2 Bedroom Terraced House For Sale in Sheffield for Guide Price £95,000. 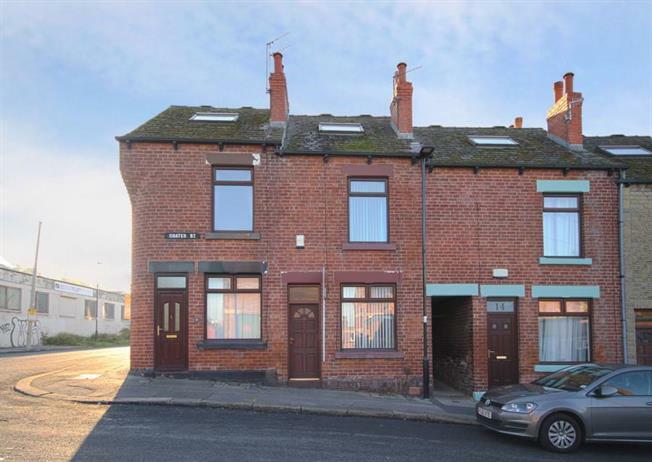 A fantastic opportunity has arisen to acquire this well proportioned two bedroom period terrace house, located within this popular residential area. Convenient for access to Sheffield City Centre, universities & hospitals with excellent public transport links. Early viewings are strongly advised. Ideal for first time buyers / landlord.